Anyone who has been or is involved in the protection of Presidents, Prime Ministers or world’s business leaders will no doubt have become familiar with both the World Economic Forum (WEF) in Davos, Switzerland, the Asia-Pacific Economic Cooperation (APEC) and the Brazil, Russia, India and China (BRIC) Summits. In particular, the WEF in Davos is ‘An independent international organisation committed to improving the state of the world by engaging business, political, academic and other leaders of society to shape global, regional and industry agendas’. 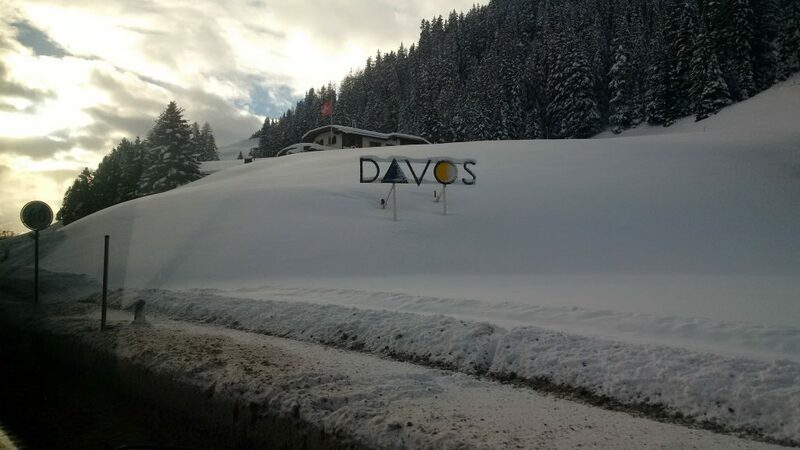 Davos is not so affected in terms of real threats as a result of the location but encompasses threats as a result entirely based on the nature of the event and the socio-economic and political level (and associated direct threats) of those guests attending. In response, the Swiss deploy some 4000 soldiers and police onto the streets: snipers/ counter-snipers, quick reaction tactical response units, road blocks/ diversions, cordons and searches as well as two F/A 18’s and two PC-7’s in the air. 2,500 world’s business leaders attend the event, of which include in the region of 70 billionaires, together with 40 heads of state and 100 ministers. With so many important and influential people together, security is naturally of paramount importance, and as a result, most encompassing their own protective security detail. We at Mobius International have been providing and continue to provide former government Close Protection operatives to world business leaders at the World Economic Forum in Davos, and many APEC’s and BRIC summits throughout the world and at the Munich Security Conference for the past 15 years. We arrange limousine services, armoured where necessary – and with extremely discreet armed security. Venue passes together with hotel arrangements and airport transfers are all facilitated through our locally supported government service experienced contacts with operational management and oversight afforded through us with liaison with event organisers and local Police. 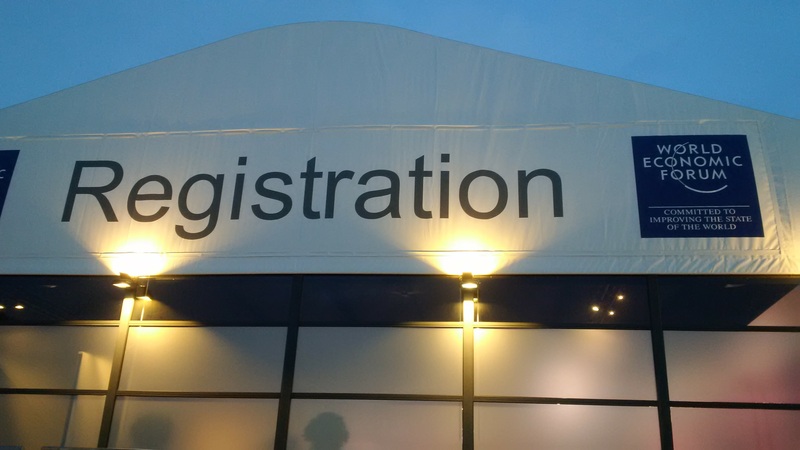 Our extensive experience in the WEF Davos and APEC and BRIC Summits provides an unsurpassed platform in order that you and your organisation can conduct business safe in the knowledge that your security operates at the pinnacle of service provision. Contact Us today to help you with your requirements.